We can arrange boat tours on Lake Maggiore, the Lake Maggiore Boat Service, havea large fleet of Taxi boats which can guarantee communications and transport throughout the lake. 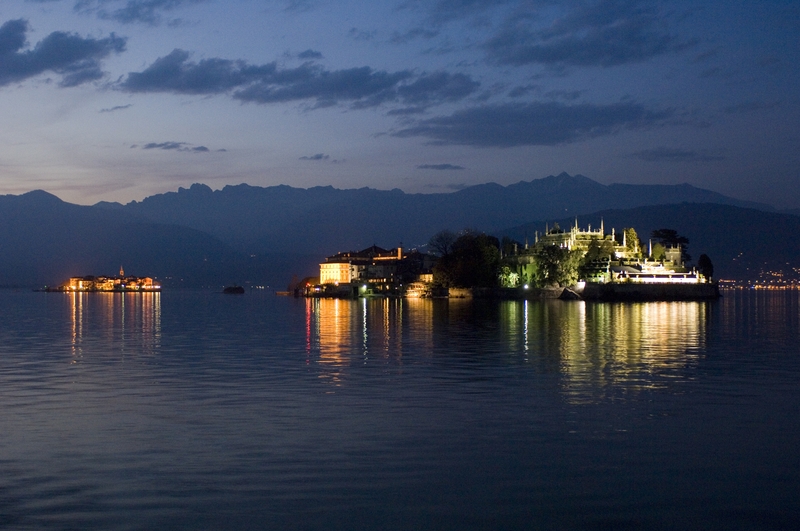 Visitors to Lake Maggiore will find that the taxi boat is by far the best way to enjoy the second largest lake in Italy. While there are now more modern and more powerful craft such as motorboats and Taxi boats have not lost their appeal for the very many tourists who choose to view the marvellous scenery of the lake in a less unhurried, more relaxing way. We can arrange evening boat transfers to the islands. 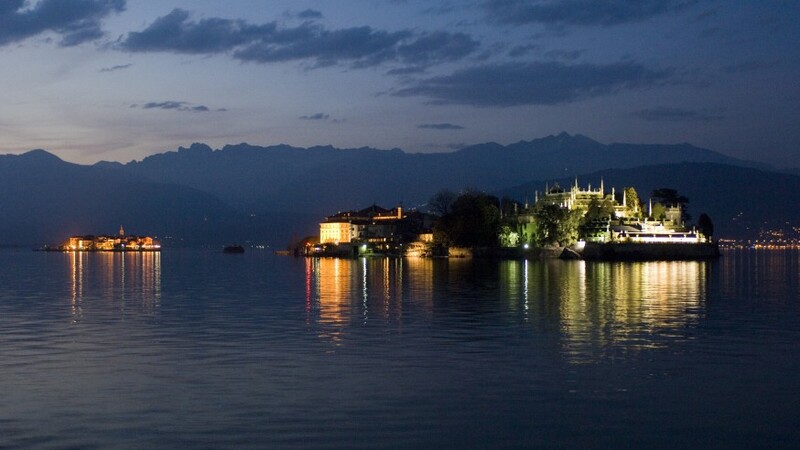 Boat touirs on Lake Maggiore, can be arranmged with a tour of the Borromeo Islands: Isola Bella, Isola Pescatori and Isola Madre. Among the services the services we provides for visitors, the most attractive must be the evening cruises organised during the summer, which include a romantic dinner, live music and dancing on board up to 100 guests. Pick up your boat tour on Lago Maggiore leaving from the main shore towns such as Baveno, Arona, Stresa, Verbania and Cannobio.